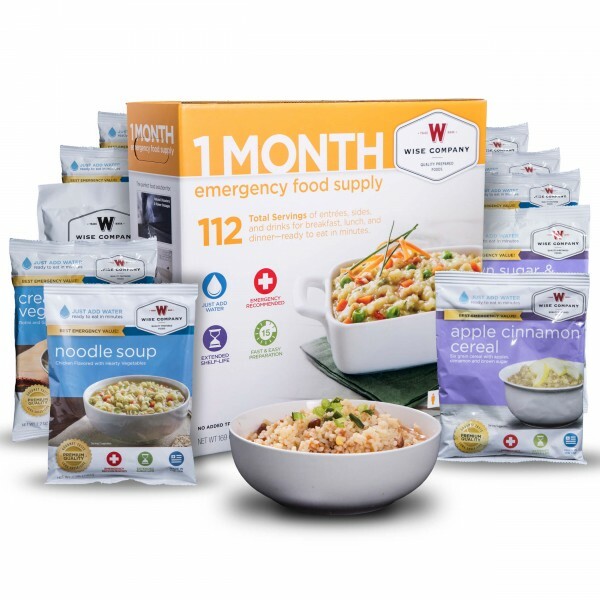 Be Ready for Emergencies With Wise Co.
moment to take inventory – then the answer is probably no. This post is brought to you by SSA Public Relations in partnership with Wise Co. Any opinions expressed are my own. Because a disaster – natural or otherwise – can hit just like that. When you’re watching TV…changing your baby’s diaper…taking a shower…or even reading this blog. And you need to be ready. 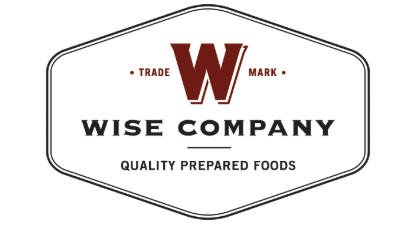 Luckily there are companies like the Wise Co. that specialize in taking the stress out of emergency preparedness. 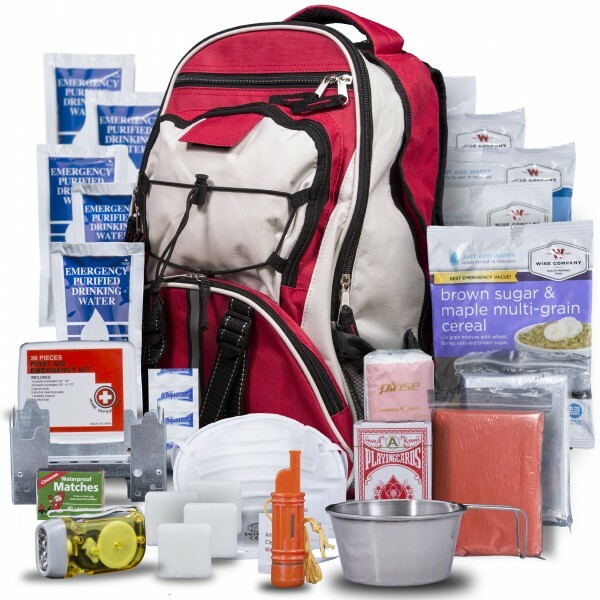 Their unique and varied disaster kits are outfitted with everything your family needs. – from long-term food packets designed by nutrition experts to survival gear and first-aid equipment. Wise Co kits make amazing Christmas gifts, especially those that live in areas prone to disaster, for the elderly, and the survivalist! I live in Pennsylvania. One of the biggest things we have to be prepared for is the bad winter storms. At times the roads are restricted, Pipes can freeze, power can go out, and it can be hard to get to a store to get even essentials. Still other parts of Pennsylvania are prone to flooding and occasionally mudslides. As a family of 6 I think a month supply kit would definitely help if we had to go a few days without electricity or running water. the chance to win a FREE Wise Co. kit right here through an exclusive contest generously offered by the company. This kit would be extremely handy to have for any emergency situation! We had a tornado that tore houses in our neighborhood down and knocked out power for days a few winters ago. Something like this would definitely be helpful. This would be handy for weather emergencies, and last minute camping trips. I think it’s always a good idea to be prepared for an emergency! This would have been great to have on hand after hurricane Micheal blew through back in October. I keep one of these on hand for next year hurricane season. I have always wanted to try out the foods and snacks in one of these kits. I would like to have this kit on hand for when the weather gets bad. Coming back to Mi from TN we always got bad weather and was never prepared. I think the kit is a great thing to have because God forbid you are in an emergency and nobody can get to you for a while…you would have this to get you through until help comes! Honestly, I don’t know that I’d even use them for an emergency. They seem like a great option for hunting and camping. This would be great in emergency it is good to be prepared. We already keep water, canned foods and other supplies for weather or other emergencies. Wise just makes it that much easier to prepare for the worst. I always have a fear of being unprepared for a disaster. I would really like to have the security of knowing my children and I would survive such an event. 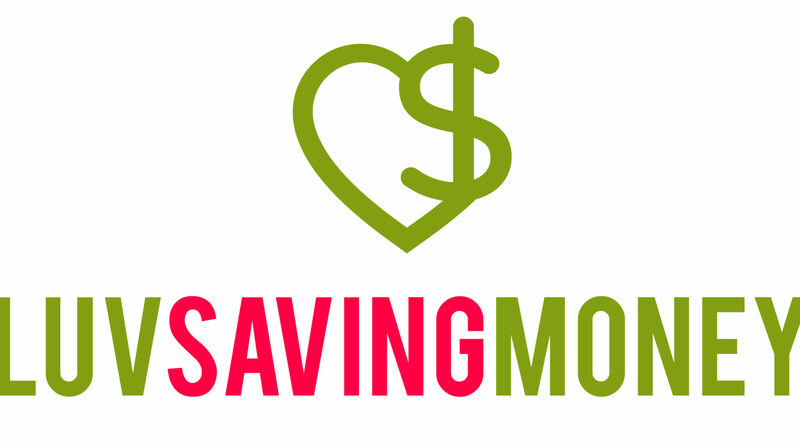 I am a single working mom and live on a very limited budget. 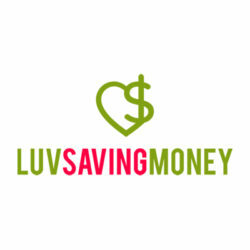 I would like to win for peace of mind….and I have been curious about Wise products for quite some time now. 🙂 Thank you. This would be great to have for any type of bad weather emergency. This would be great to have for anybody! My father is into prepping and likes to remind me how useful it is to keep emergency food and water on hand. He’s told me his power had been out for days before and there was no food left in shops! You never know what could go wrong so it’s good to be prepared. I live in hurricane country so having emergency supplies on hand is crucial. 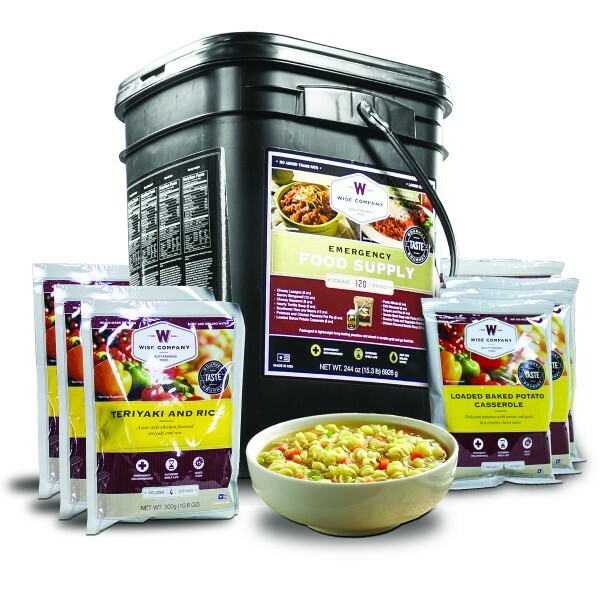 I would really like to have this Wise Company food kit on hand for severe weather emergencies. I believe to always be prepared for emergencies, and Wise products are good backups. I would love to have Wise products being in an earthquake state its important to have on hand. I’d like to win for my husband who is always telling me that we need a kit like this. Living in Florida its best to be prepared for hurricanes. I would like to have the food I can get on hand. I’d like to have one on hand so I can be prepared for anything. Wow. That’s a good stash for any situation and I’m impressed. I’d like to have it. Be ready for emergencies. Would love to have a kit like this, we should always prepare for emergencies! I would love to have this on hand in case of an emergency so my son and I have food for said emergency or natural disaster. I live in a large household and its always best to be prepared. This would be great to have during hurricane season! I would love to have a Wise Co. food kit for when I take my family out on short rockhounding trips and other adventures like fossils etc. It would be a great thing to have in the vehicle if we were to get stuck somewhere without cell service. Most people are found in just a few days if they stay at their vehicle, this could be perfect for such an occurrence. We have grandchildren and the world is very unsteady these days. The more Wise food kits, the better. This looks like a great thing to have around if we get hit by a flood. Easy to take, easy to store. I’ll be looking into these for the future even if I don’t win this one. It’s a great idea. It would be great to have incase of a Zombie takeover or being snowed in. I believe you can never be too prepared for emergencies. And having these products on hand is a wise decision. Thanks. I would like to have this on hand for an emergency. I have always been curious about these emergency food kids. Would like to see how they taste. I would love to have one of these on hand because you never know what will happen. Why? We live in Western New York….a few years ago we got 7 FEET of snow in a 2 day period and were completely trapped for a week. Something like this would come in handy for times like that! Thanks and God bless! It’d be perfect “just in case” or even to take on a hiking trip! Love the variety for sure! Thanks for the chance to win! I would like to have this so I am prepared in case of an emergency. I live alone and it would be Wise of me to have this on hand. We lose power quite a bit, sometimes for a week or longer. It would be great to have something easy to make on hand! Prepping is the way. You and your family must be prepared. Wise can help you. It would be nice to have these types of things on hand in case of losing power. I would love this for my son who is a fire fighter and starting a job in California. He will be driving from Vermont. I would love to have this around because you never know what kind of natural or unnatural event can happen! This would make me feel a lot more safe and secure knowing I’d still be able to feed the kids. I’d like to have a Wise Co. food kit on hand for an emergency food supply. It would be great to have a backup food source in event of an emergency. I’ve been through a couple major storms and wish I had planned better. i believe in being prepared, you can never truly be ready but any help is great. That bookbag kit looks amazing. I live in ski country so we deal with lots of snow storms mostly. There have been several times where the snow is too heavy and it knocks out power sometimes for days that cooking becomes difficult! I need his kit on hand for hurricane season here in South Florida. Sometimes, we have went at least two weeks without power. We are working on building a disaster kit since we live in tornado, flood, and heavy snow territory. Having one of these kits would be an enormous help. We’ve moved so much in the last 2-3 years we’ve lost a lot of things. We should start to prepare for emergencies again! This kit is a great start!!! I need to be better prepared for an emergency. It never hurts to be prepared. One a spending fast trying to see if I could make it till Saturday without spending any more. Was doing well till I went to Walmart and there was 75% off Christmas. I bought stuff for Charity that means a lot to me. There are lots of situations that this kit would be important to have. We have had 2 hurricanes and a tornado come through our city this past year and it has reminded us how important emergency preparedness is. I live in a state that doesn’t have much in terms of weather disasters but then we had an earthquake and there have been mini hurricanes and I’m feeling that i’m not prepared at all. I can’t count on no disaster ever happening. Why would I like to have a Wise Co. food kit on hand? Simply put, prepare for the worst and hope for the best. I would like to have A Wise Co. food kit on hand because this is winter and you never know when a severe snow storm will make it impossible to get out to buy food. It would be great for emergencies. This would be good to have for emergencies. One year we got iced in for five days after having pretty much cleared out our fridge and pantry in anticipation of being out of town for an extended period of time. Something like this would have been so helpful to have had on hand! Thank you for offering such a great prize. Happy New Year! I would like to have one on hand in case of an emergency. I have a family of 5 and any extra would be helpful in an emergency. We lost power for 4 days once and are very rural.